Before you call, here are some helpful tips to help us help you. How long would you like to jump for? Do you require a private area and what will it be used for? Would you like to include food with your event? Would you care to have the facility privately? Would you like the use of our arcade? Outside food/beverages, with the exception of state mandated lunch supplements, are not permitted to be brought into the facility. This includes teachers/chaperones bringing in lunch from outside. 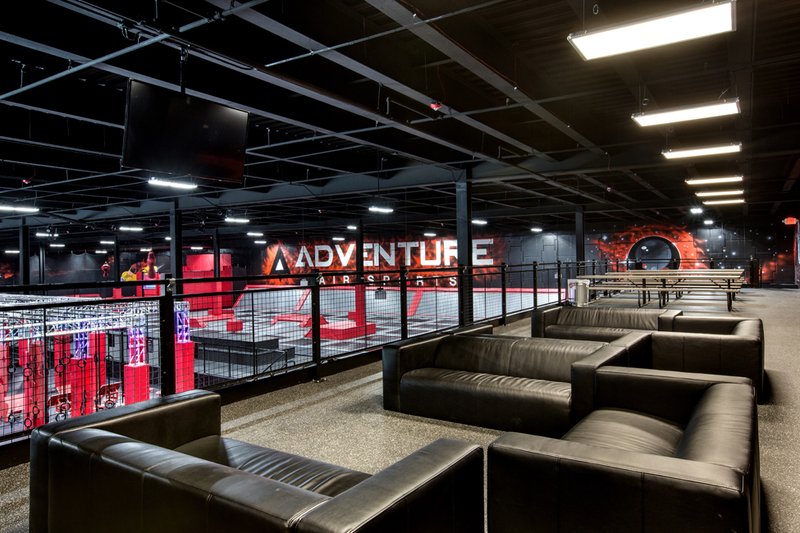 Adventure Air Sports will outline your event based off your number of jumpers, other events occurring & business needs. Confirming all details with event staff upon arrival is best. Arrive 30 minutes prior to jump time for waiver verification process. 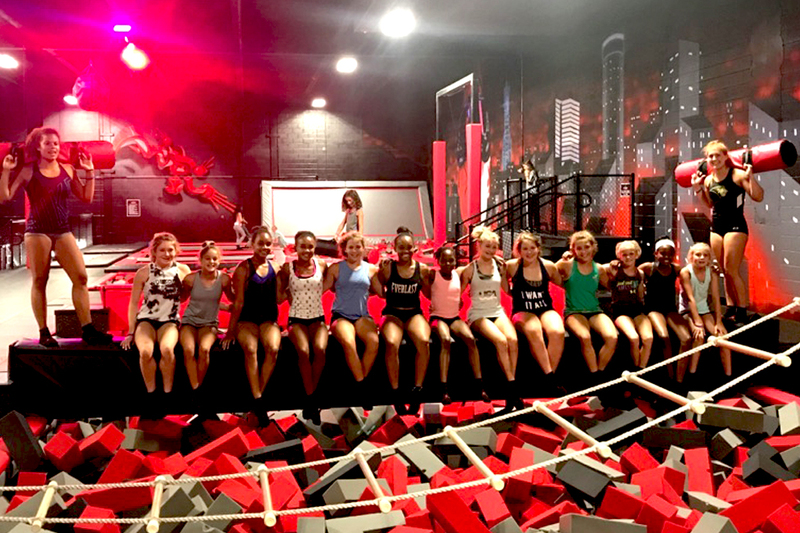 All jumpers & non-jumpers are required to have a completed waiver. Only a legal guardian are allowed to complete a waiver for a minor. This is a state appointed guardian, not parents providing permission to organization staff.